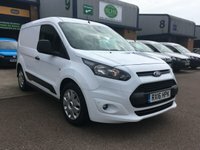 FSH, A/C, ALLOYS, P/SENSORS, 6 MONTHS WARRANTY & FINANCE ARRANGED. 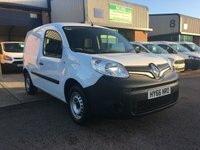 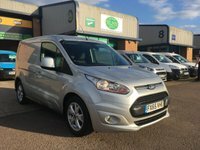 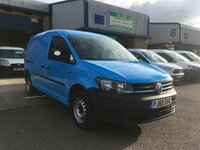 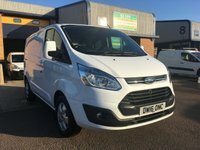 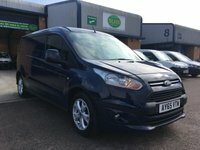 FSH, A/C, E/W, parking sensors, alloys, Radio/CD, heated windscreen, driver’s airbag, factory fitted bulk head, Side loading door, Ply-lined. 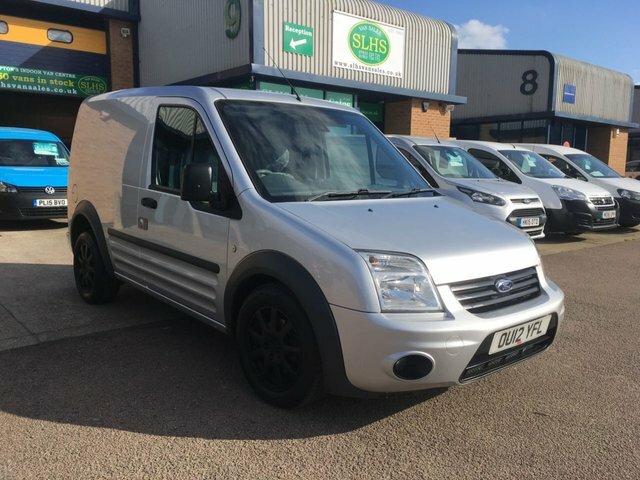 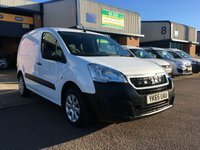 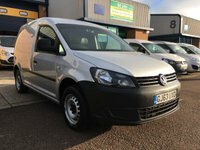 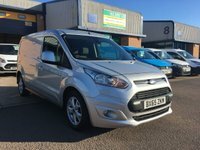 Silver, remote Central Locking, Drivers Airbag, CD Player/FM Radio, Steering Column Radio Control, Side Loading Door, Wood Lined, Barn Rear Doors, spare key, finance arranged on site & 6 months premium Autoguard warranty.